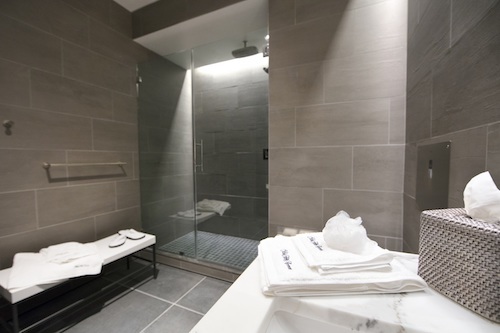 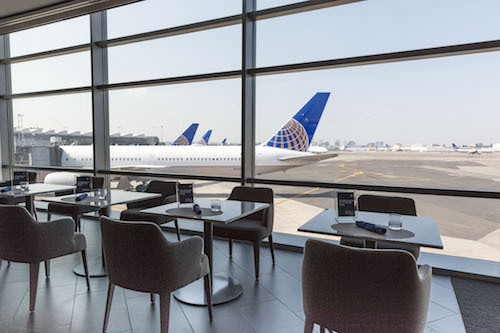 The new United Polaris lounge is Set to open at Newark Airport on June 4th! 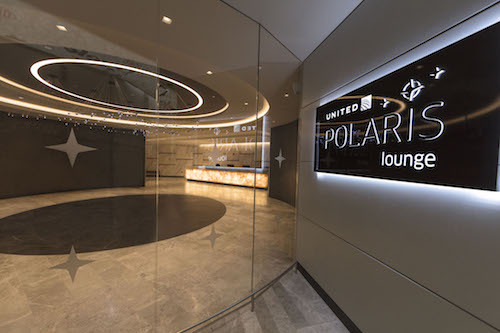 Newark, United’s New York hub, will be the third Polaris lounge to open in United’s network, following Chicago and San Francisco which opened earlier this year. 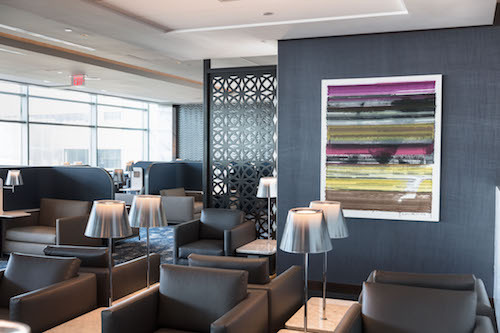 The Newark Polaris lounge will feature influences of New York including striking artwork from Brooklyn based artists. 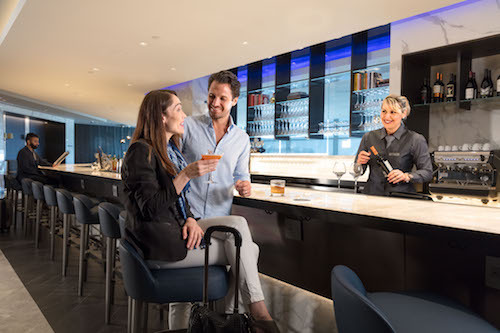 In another nod to New York, the Cocktail Bar with an extensive cocktail List including the signature United Polaris Old fashioned will be the centre point of the lounge. 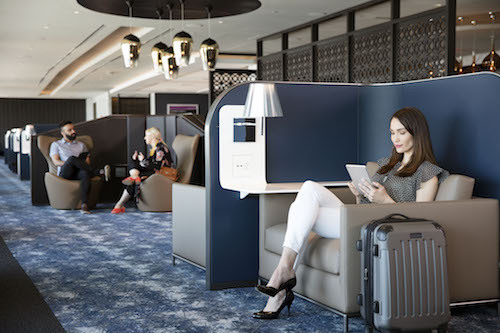 Dining will also be a main feature of the lounge, a full a la carte restaurant with table service will serve international comfort foods such as Moroccan braised lamb, mushroom risotto, and the signature United Polaris burger which will be available in all lounges. 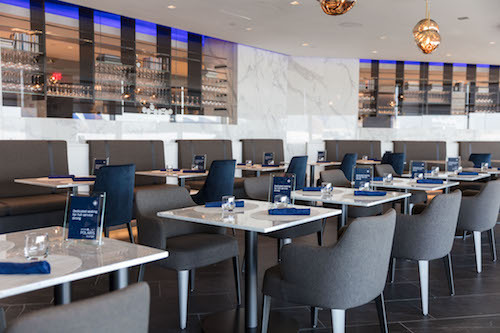 A bistro-like self serve buffet will also be available with sandwiches, wraps, charcuterie board, and a do-it-yourself bagel bar. 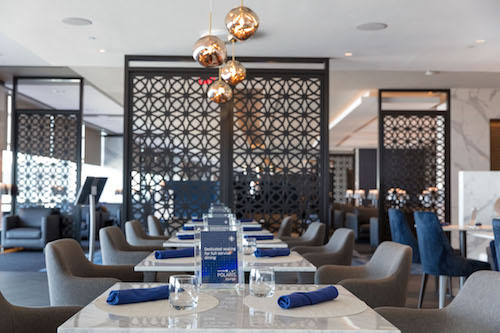 Bistro style dining in the Polaris Lounge. 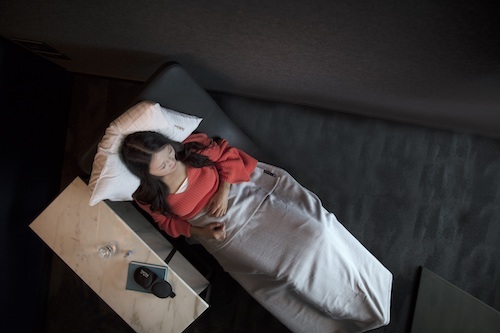 The United Polaris philosophy is to provide the best sleep in the sky with Saks Fifth Avenue luxury bedding onboard, and focussing their lounges on providing full dinner service, to avoid long meal services inflight.